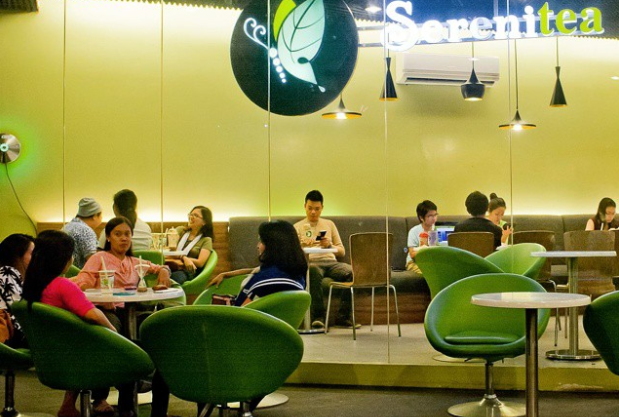 Find out what sets Serenitea outstanding compared to other milk-tea stores in the local market. 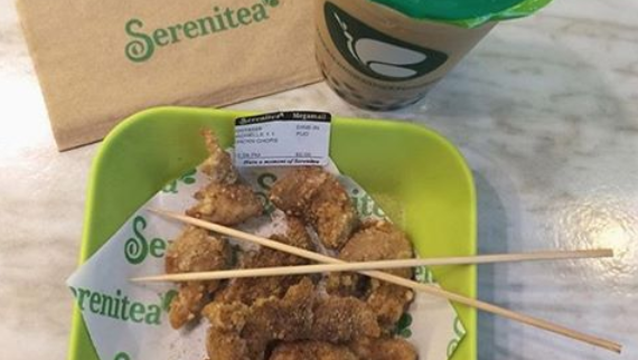 Serenitea introduced milk tea to a coffee-drinking Philippine market in December 2008. Since then, they kept innovating consistently with their vision and mission of creating “a balanced and rejuvenating beverage experiences that enrich lives.” Co-Founder Juliet Herrera-Chen shares her insights on what differentiation means to her. Question: Unlike your competitors, Serenitea brews freshly brewed tea using an Espresso machine. What was the insight for this move? Answer: We did this to ensure the quality of our product so as to deliver freshness in every cup. It also helps our business minimize spoilage. It's a win-win move for both customers and the company. It also happened that no tea company or shop has ever done this in the country when we introduced this way of preparing tea. This innovation gave us a unique selling proposition aside from being economical. Q: Unlike most companies, you don’t aspire to be No. 1 in your industry even if you are a market pioneer, yet you are doing well with close to 40 stores. Why is this so? A: We have 40 branches due to the support of our customers and hard-working employees. They continue to inspire us. They believe in our brand. That's why we never stop innovating in order to provide them the best quality products and services. This philosophy helped our brand reach its status today. We are glad we achieved this without competitive consciousness but with just a deep desire to provide the best. Q: What other things make Serenitea unique? A: We never stop inventing and introducing new tea drinks to keep our customers excited. We do this almost every quarter. An excited customer always comes back. We also have our signature tea flavors like Okinawa and Hokkaido which only us have. Constant innovation is what makes Serenitea unique. An example of this is the product extensions we have undertaken to go beyond beverage. We have started selling chocolates, jams, and candies using our signature tea ingredients/flavors. This has proven very successful so far and has created for us a strong branding position because as I observed no milk tea place has ever explored this possibility in Philippines. Be different from the rest of the pack. If our competitors are having "buy 1 take 1" promo every anniversary, we hold our annual JUMBO cup promo instead. By doing this, our customers noticed us more and made us stand out from the crowd. The JUMBO cup is unique to Serenitea. We import our cups from abroad and make sure we hold this event only once a year to make it a promo activity every looks forward to. We even offer our customers food items that combine perfectly with our line of drinks. An example of this is our chicken chops: a special recipe patterned from that found in the Taiwan street market. All our drinks are freshly brewed and prepared upon order. We take pride in the quality of drinks we make for our customers. Our store ambiance is designed to give the most perfect setting to enjoy tea. Q: Although many customers are starting to return to drinking milk tea, what have you done to help customers regain their trust and confidence to Serenitea? A: Most Serenitea stores have their mixing areas open so that customers can see how the team prepares their drink. This is similar to the concept of an open kitchen in some restaurants. Also, our team is prepared to answer their inquiries on how they can assure the safety of their drink. We also make sure that we have the following: monthly water lab tests, a reliable water filter system, health cards for our employees, proper labels on our ingredients, and yearly seminar for food safety and sanitation. 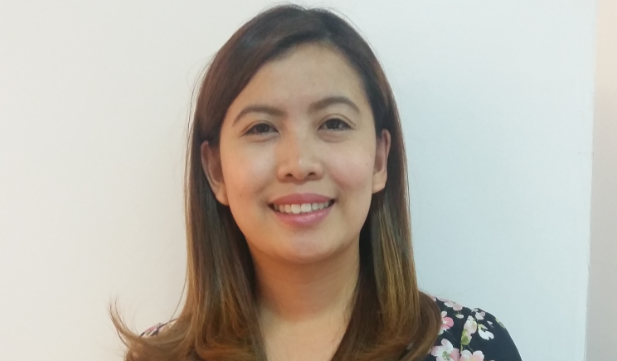 Q: You have expanded to other businesses, what is your vision for Serenitea group? A: Serenitea's vision is to stay in the business for a long time and to bring the brand internationally. Team members/staff can have their own Serenitea through a cooperative. My vision is not only for our brand but also for our hardworking people.